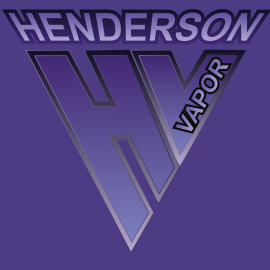 We supply Vapor Kits, Vapor Accessories, Vapor Juices, and herbal supplements to the Community. You can come into our shop and sample many flavors of V-juice. 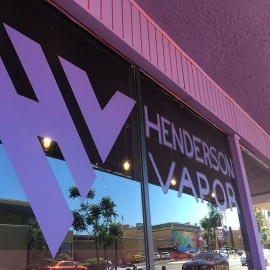 We are also a Mod shop where you can learn how to make your own Vapor devices. We can fix most Kits on the market. Bring in your e-cigs and we will help you upgrade them to a much more powerful delicious hitting device.